Based on the changes that Oracle announced a year ago about the new release train and licences of Java and the Oracle Java distributions it was completely obvious and only a matter of time when additional big players start to distribute custom OpenJDK builds. Some companies like RedHat or IBM did this already for some years to provide custom Java support for existing enterprise customers. The first big player that offered a more general OpenJDK build with custom support was Azul. With the new licence model of Oracle that only provides free updates for java version (even LTS versions) for a 6 month period, the door was open for new vendors. Especially cloud providers needed to find a solution for the new situation. If you have Java installed on millions of containers that are running in your cloud you do not want to buy commercial support at Oracle for all of them. But you do not want to use outdated Java versions in production either. Especially in a public cloud infrastructure you need security fixes as fast as possible. Based on this Microsoft already announced a partnership with Azul a month ago. Amazon decided to not cooperate with a given JDK vendor and provide its own distribution as they have announced at Devoxx 2018. The Java distribution of Amazon is named Corretto. On the product website Amazon describes Corretto as a “No-cost, multiplatform, production-ready distribution of OpenJDK”. Let’s have a deeper look at it. I am sure that Amazon will offer the images in the offical docker hub in the near future. Is Corretto really a no-cost JDK? Corretto is distributed by Amazon under an Open Source license at no cost to you. It is licensed under the terms of the GNU Public License version 2 with the Class Path Exception (GPLv2 with CPE). Amazon does not charge for its use or distribution. Based on this you can definitelly say that Corretto will be free. To be true Amazon does not provide any commercial support for Corretto. If this is positive or negative depends on your opinion about commercial support. In general, it is really positive to have a distributor that offers free LTS support for Java. Based on this, only time will tell if Amazon can provide fast bugfixes and updates based on security issues and general bugs. 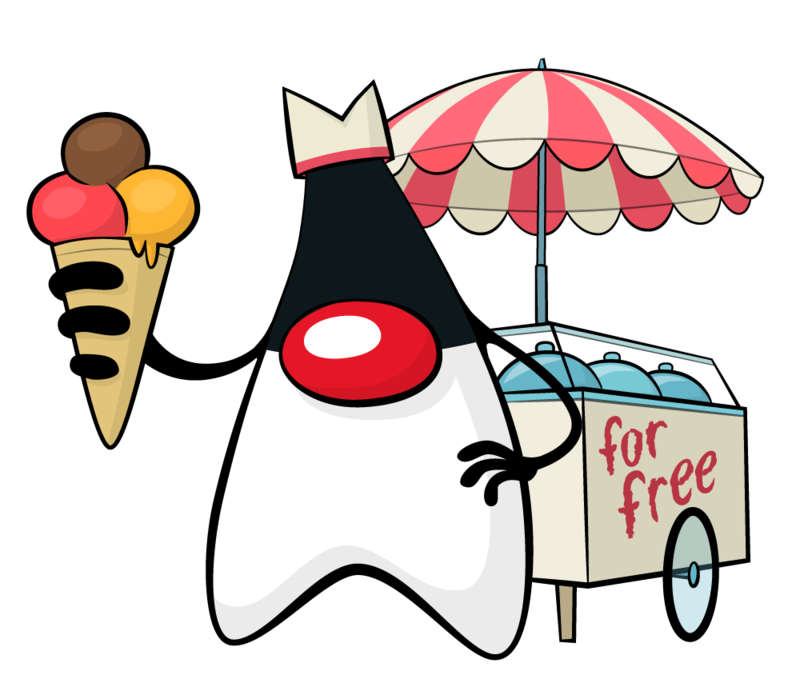 I hope that they will increase the work on OpenJDK in near future and provide a new and good version of Java 11 each quarter. Based on all this, one can say that Amazon is on a really good way to offer a production ready OpenJDK distribution. Considering all the given facts, Corretto looks really promissing. In March 2019, Java 12 will be released and Java 11 will go in LTS mode. So, somewhere in summer of 2019 we will see if Amazon will release a free update of Corretto that is based on Java 11 containing all needed bugfixes and security fixes. Taking into account the size, power and knowledge of Amazon, I do not expect any issue here. On the other hand we will never know when Amazon stops the work and support for specific Java versions. Since Corretto is 100% free no one will have any contract about future support and therefore it will just be in Amazons hands to support the Java commmunity with future updates. Hendrik Ebbers is a co-founder of Karakun AG and lives in Dortmund, Germany. He is the founder and leader of the Java User Group Dortmund and gives talks and presentations in user groups and conferences. His JavaFX book "Mastering JavaFX 8 Controls" was released 2014 by Oracle press. Hendrik is JavaOne Rockstar, JSR expert group member and Java Champion.